Orwer IT & Media Services is a small team of designers and ASP.NET developers, with a wide range of skills and experience. We came together with one simple objective to offer professional PSD to ASP.NET Conversion service at affordable price. We combine expertise in eye-catching graphic layout with modern web design standards built into one of the most powerful systems in the world. If you are in need of hiring for Dot Net Development or ASP.Net Developers in USA using .Net Framework, we will provide you best solution with our proficient team of developers. 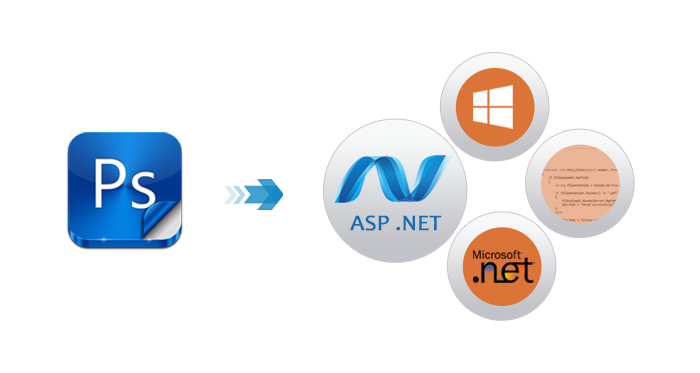 We offer Microsoft .net consulting and development services for various business models. Why PSD to ASP.NET Services with Orwer IT & Media Services?